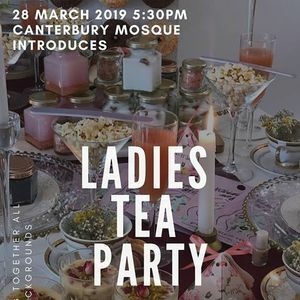 A Ladies Tea Party Event. 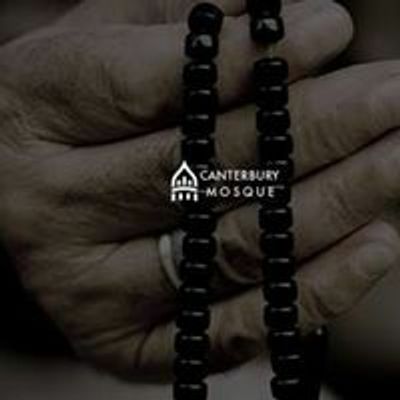 To bring together the women of Canterbury in one space. 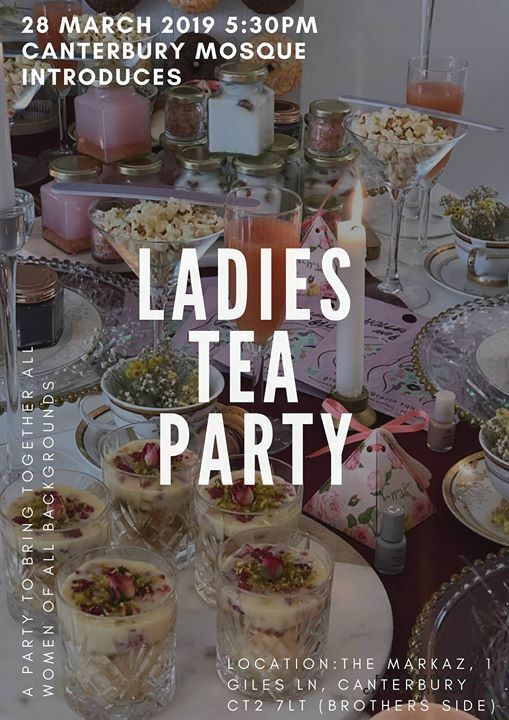 A place to network and meet all kinds of women. Entry: Brown doors (Brothers side) opposite the sports hall car park.